Multiple Floors above the sparkling city lights, privacy is the new luxury. 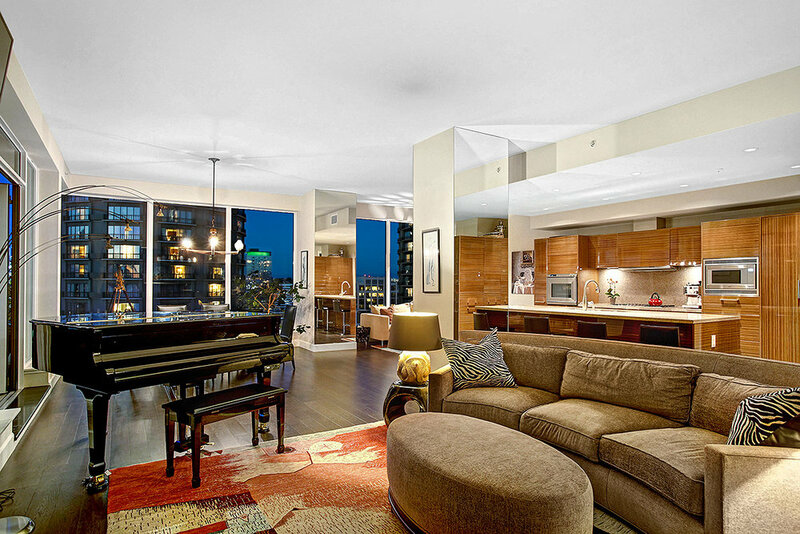 Offering 2500sf, 3-bedrooms and 2.25 bathrooms, penthouse-style elegance of #2706 awaits. With a private elevator and 120sf vestibule, privacy is the new luxury. Generous living spaces offer a myriad of options for relaxing or entertaining. Custom cabinetry with built-in refrigerator, quartz countertops and stainless-steel appliances grace the kitchen - perfect for the budding chef. An expansive bar and the ever-present views create conversations and a place to taste test. Or curl up with a glass of wine on your 500sf private balcony ready for a grill or fire feature. 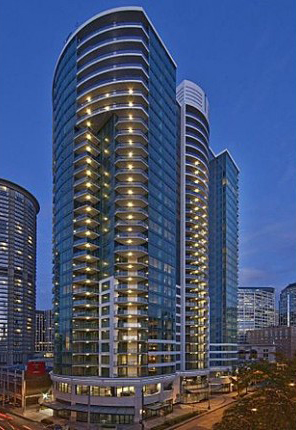 Imagine s’mores 27-floors up with views of the Space Needle, the Puget Sound and the Olympic Mountains! Enjoy stunning skyline views and Pacific Northwest sunsets from the expansive master bedroom. The master includes an office/sitting area, walk-in closet and private access to the balcony. Sink into the oversized tub in the master bath to relax at the end of the day. Custom cabinetry with built-in refrigerator, quartz countertops and stainless-steel appliances grace the kitchen - perfect for the budding chef. 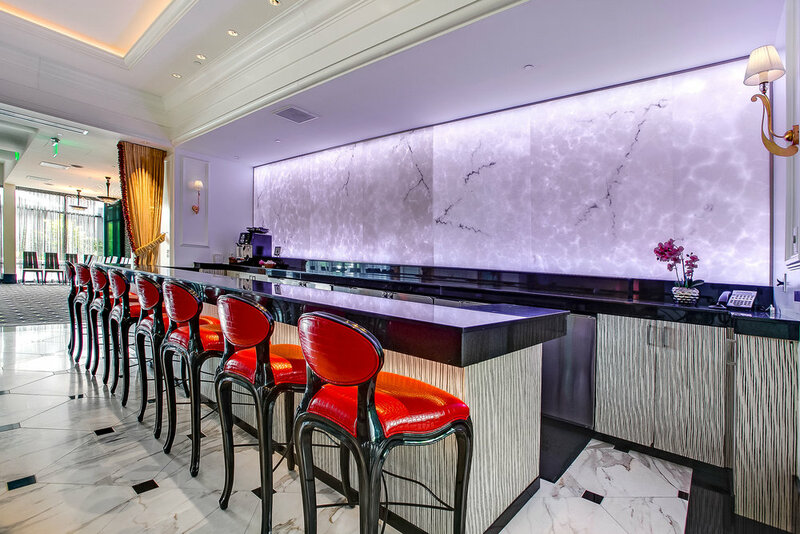 An expansive bar and the ever-present views create conversations and a place to taste test. Curl up on the balcony with a cup of coffee and watch the city come to life. Enjoy bar-b-ques, s'mores and sunsets on the northwest corner as Seattle's nightlife wakes up. At Escala, the convenient city life meets unparalleled amenities, from the world-class fitness center with two pools and a spa, to the private on-site banquet facility, theater, wine room and roof terrace with a fireplace. "Design is not just what is looks like and feels like.